Welcome to the New Forest: a beautiful, tranquil and environmentally sensitive place enjoyed by local residents and visitors alike. To help people know what is expected, local people have agreed this code of practice for dog walking throughout the New Forest National Park. It is supported by all the organisations on the New Forest Dogs Forum. Pick up after your dog wherever you are, especially where people walk, play, park or picnic. Put bagged dog poo in a dog bin or litter bin, or take it home. Wherever you are in the New Forest, you must ensure that your dog does not chase or attack livestock, deer or any other wildlife. 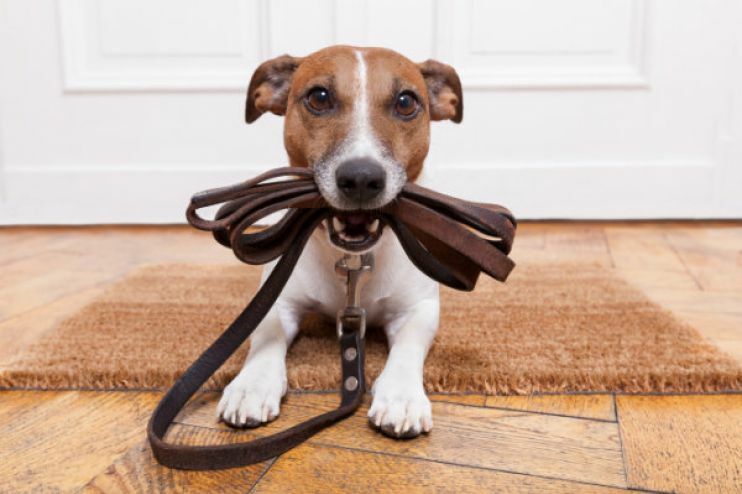 Keep your dog close to you and in sight at all times ­ if necessary use a lead. On heaths and wet ground keep your dog to the main tracks when birds are nesting on the ground (usually March ­ July). Throughout the year, prevent your dog from disturbing birds on the coast. Keep well away from any work taking place and observe warning signage. Dogs must be under close control when on a public right of way (for example through farmland); keep them on the path and do not allow them to stray onto adjacent land. If you cannot reliably and quickly call your dog back to you and away from people or other dogs, please keep it on a lead. For more information, see the New Forest National Park Authority web site.